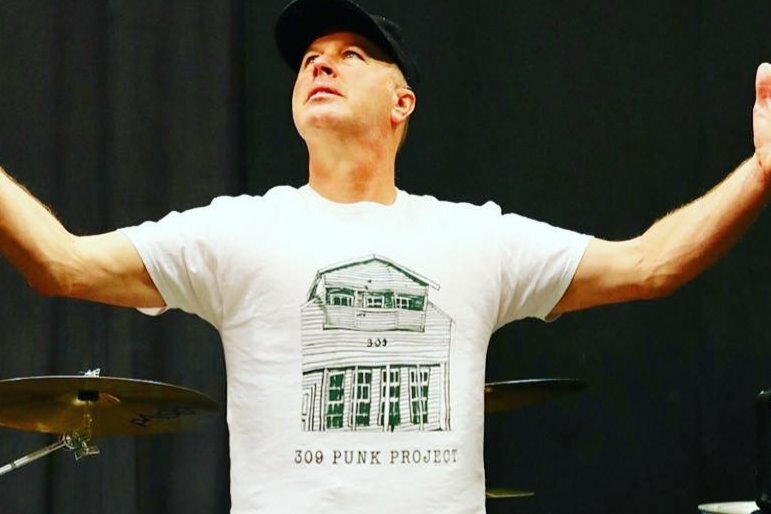 The 309 Punk Project began as an effort to save the 309 Punk House, a 100 year old house that's been a crucial component to our culture in Pensacola, the South, and throughout the world. 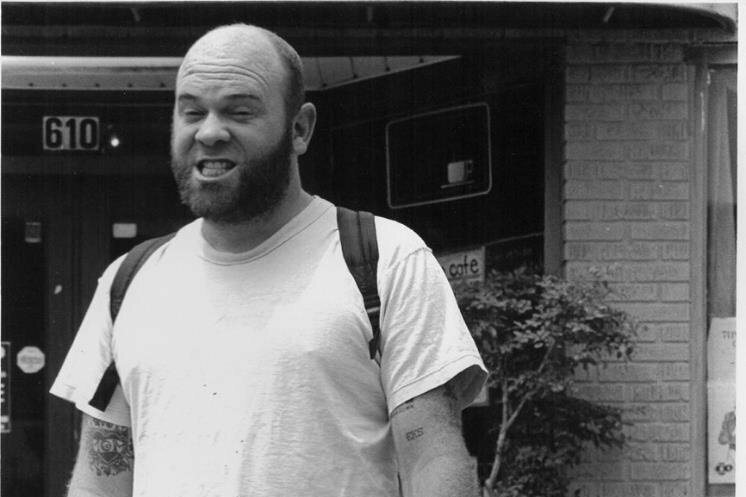 As the oldest Punk House in the South, 309 embodies the DIY values of our community and its continued presence means everything to us, but today we come to you for help. If we don't buy 309 now, we risk losing the house. Over the last 2 years, we've received so much support from individuals, organizations, businesses, and even state institutions. We've become a federally recognized 501 (c) 3 Non-Profit organization, received grants to further our message, travelled to Los Angeles to speak about our project at UCLA's "Curating Resistance" conference, and were invited to create/curate an exhibit in one of Florida's state history museums. To see just a snapshot of what we plan to do, see the multi-media display at the "Punksacola" exhibit at the TT Wentworth Stae History Museum. Local history has never looked so amazing as when we completely transformed what the museum could do, through archiving our history and presenting nearly 40 years of punk with the authenticity that only a community could cultivate. Our future plans are to replicate all of this and more, with the express aim to preserve our history and project our values far into the future. We've grown so much, but our ultimate foundational goal remains the same--Save 309. So far, we've been successful beyond our wildest expectations, but specifically what we need now are donations. If we don't raise the money needed to buy 309 by the end of 2018, we may lose our opportunity forever. Market values in the neighborhood, as well as the deteriorating conditions of the house, have pushed our financial goal post further and further back making it that much more difficult to close on the house. Right now, we need $11, 550 to have enough capital to be able to buy 309. This money will go directly towards the down payment and give us the money needed to buy the house. To be able to buy 309 would allow us to immediately begin restoration to eventually move the archives, host events, produce literature, and record Pensacola's artists. 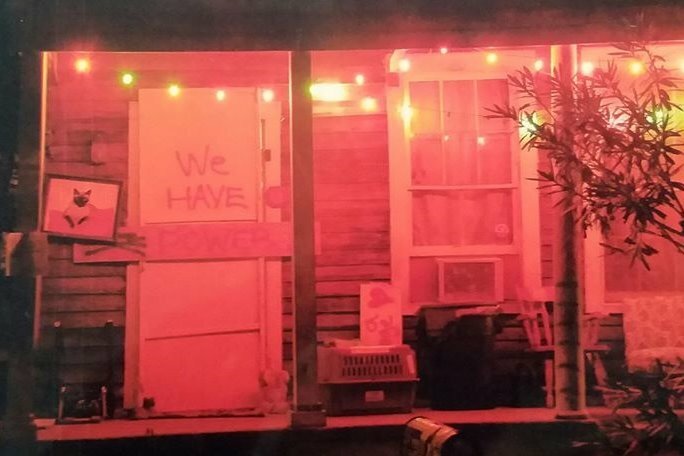 Ironically, this is exactly what 309 has done over the years, and when it's in our hands, we can ensure there will be a permanent space for Pensacola's subculture to thrive. As a 501 (c) 3 non-profit, all donations are tax deductible. If anyone is interested in specifics, please contact us directly and we'll be more than happy to discuss specifics. Your donations will mean the world to us. After years of work on this project, and years of collectively living in this house, we want this to happen so badly...and it's just in our reach. What we need now is your support. We desperately need the community that has supported us before, as well as those who've wanted to support us before, to step forward for this one last push. "All we've got is each other." Quick update about the goal: We've received a number of donations through PayPal and one of our older GoFundMe campaigns, totaling $282. As a result, we'll likely lower our goal to reflect this, as well as off line pledges/donations we've received. We've just made our goal for today and surpassed our half way mark! Big thanks to David Bear and City Council member Ann Hill for their generous donations! We couldn't have made it this far without the kindness of people like you. Thank you, and thanks to everyone who's contributed thus far.